Your Complete Router Accessory Store! Watch the Router Workshop online! 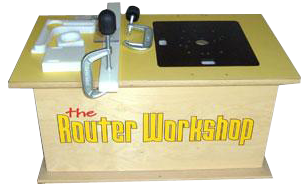 All 183 episodes of the Router Workshop with Bob and Rick Rosendahl are available online!